NEW DELHI: Manufacturers will face penalty, including jail, for not printing revised price on unsold and new products under a new GST rule. The Centre on Friday amended consumer protection laws to ensure you are not shortchanged of the benefits manufacturers earn under GST. 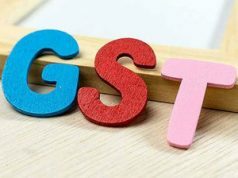 Consumer Affairs Minister Ram Vilas Paswan today warned of a fine of up to Rs 1 lakh and a jail term if new post-GST rates are not printed on the inventory in the interest of consumers. 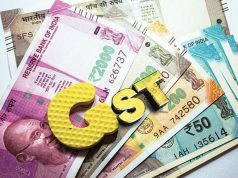 A committee of the consumer affairs ministry has been set up to address consumer grievances on GST and even helplines have been increased to 60 from 14 to address tax related queries, he said. It is mandatory to print revised MRP on the inventory, else stringent action will be taken for violation of the Packaged Commodities Rules, Paswan warned. 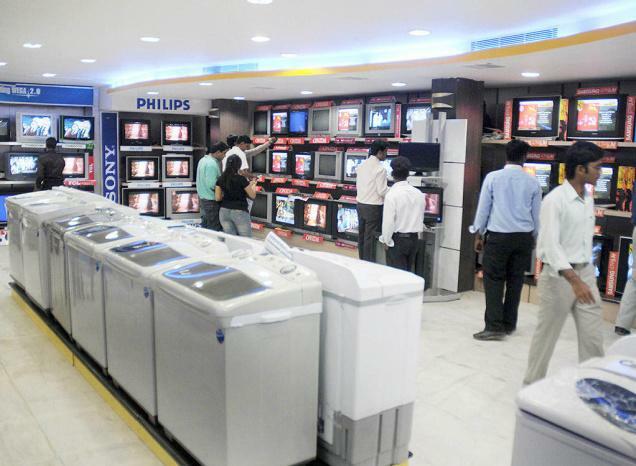 Manufacturers have been allowed to clear the unsold stocks by September with new MRP. The move comes after the Centre allowed traders to sell pre-GST stock with new MRP stickers till September 30. 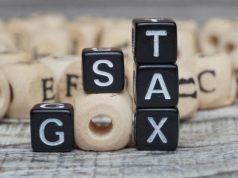 The move to enforce the direction was taken after consumers complained of arbitrary taxes on MRP. Non-compliance of this will attract a fine of Rs 25,000 for first time offence, Rs 50,000 for second time and up to Rs 1 lakh penalty for third offence onwards and even imprisonment of up to one year, he told PTI separately. On Thursday, the consumer affairs ministry decided to ban the ‘dual’ MRP policy, a practice through which sellers charge a higher MRP for their products in certain spaces like malls, airports and hotels. As per the order, which comes into force starting January 1, 2018, companies will not be allowed to charge a different price for water, soft drinks or snacks at premium locations. The decision was taken after an appeal made by the department of legal metrology of Maharashtra (LMO). The LMO cracked the whip on high profile manufacturers for charging a higher MRP at malls, upmarket restaurants, hotels and airports. It was observed that the quality, quantity and weight of these products were exactly the same as the ones sold by common kirana stores at a lower price. In view of the new order, the LMO has now issued fresh notices to companies like Coca Cola, Pepsi, Red Bull, Eureka Forbes, Flipkart, Amazon to desist from the practice of dual MRP and follow mandatory declaration norms for packaged commodities. Paswan also said the new rates to be printed on the inventory should be communicated to the consumer affairs ministry and advertised for better awareness of consumers.